Original Apple battery from a 14" iBook G4. 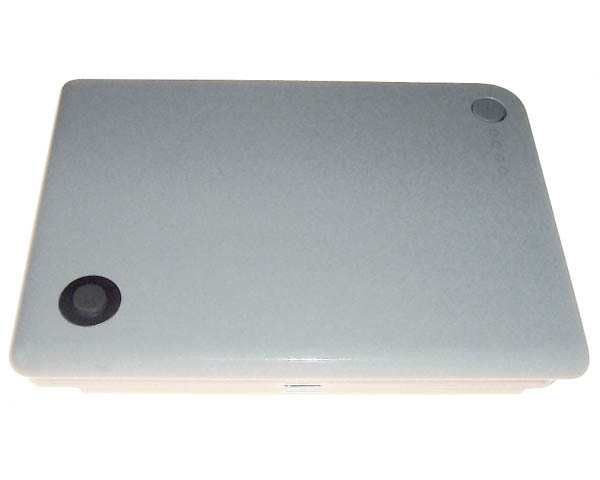 This battery is used and taken from a recycled iBook. This battery, when new, had a quoted capacity of 4,000mAh this product will have a full charge capacity no lower than 3,600mAh.